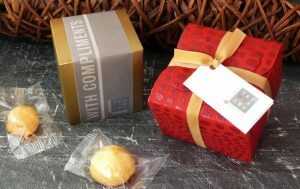 Vip amenities collection offer a wide range of precious gift packages perfect for many occasions like Welcome gifts, Courtesy Amenities, Business gifts. 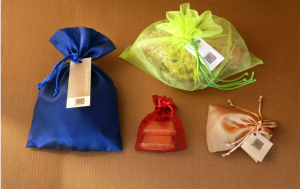 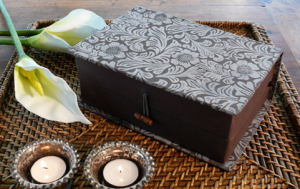 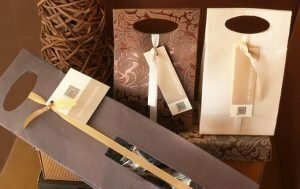 You can choose between boxes with hand-worked papers, soft pochettes, polypropylene boxes and many other innovative and eco-friendly solutions. 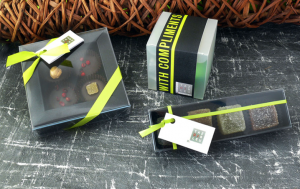 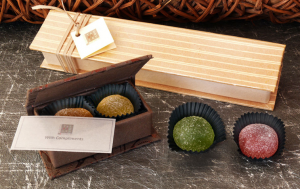 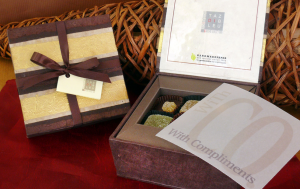 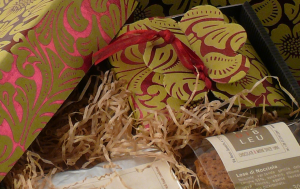 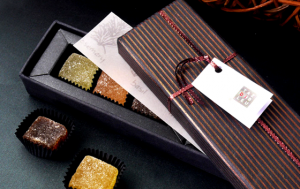 The gift package may contain your choice of hand-made chocolates, pastries, sweets and fruit jellies. 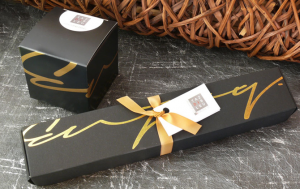 It will be carefully personalized to fit your brand!